Martha Tucker-Ashe, a 73 year-old long-time resident of Anacostia, came to Legal Aid for a Medicare Part D check up. Her attorney concluded that, although her Part D plan was a good one for her, she was being double-billed premiums that she should not have been charged in the first place. After Legal Aid’s intervention, the charges came to a halt. And she was reimbursed more than $600 that had been erroneously deducted from her social security, her sole source of income. This reimbursement represented more than 5% of her annual income for the year, money that she used to buy food and other necessities. 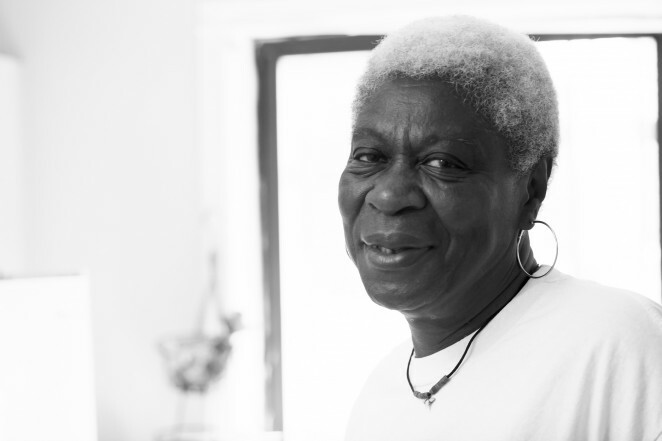 Legal Aid also enrolled her in a free program to provide transportation to her medical appointments — yet another way Ms. Tucker-Ashe’s life has been improved because she came to Legal Aid.